After a long time, Opera Mini next 7 is now hacked for Docomo too! Now you can enjoy free GPRS and 3G internet on Docomo with this new hacked Opera Mini next 7. Opera Mini next has a lot of new features compared to older versions. It has good speed too. 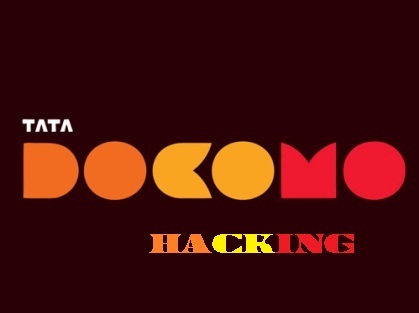 If you want to enjoy 3G speed in Docomo hack, you must have 3G handset and 3G network in your Area. just enable 3G in phone and follow the instructions below. Speed: 20-45KBPS in 2G and 150-450KBPS in 3G (It may vary according to your device and network availability. I tested speed on my Samsung Galaxy Y Pro Duos from Kerala circle). This working fine in Kerala, Karnataka and Rajastan (tested) but not sure about other circles. Just read below. Please put new opera mini 7.. because its not downloading ..